It’s our first-ever casino night and we want YOU to be there! Tickets are $75 and include open bar, $1,000 in playing chips, and appetizers. Games start at $100 a hand (additional playing chips will be available at the event). Buy your tickets here! Thank you to AJ Feldman Financial, Wansas Tequila and Karsten’s Ace Hardware for their sponsorship! At 8 p.m. at Union Station, a group of masked individuals will take over the concourse for an evening of intrigue, mystery and charity. 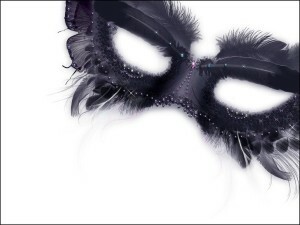 Guests will play games of chance, be bewildered by magicians and take to the floor with masked dancers. All leading up to the “Unmasquing” hour featuring a performance piece where masked dancers “unmasque,” revealing who they are and exposing how closely all our experiences with cancer are related. Buy your tickets here! 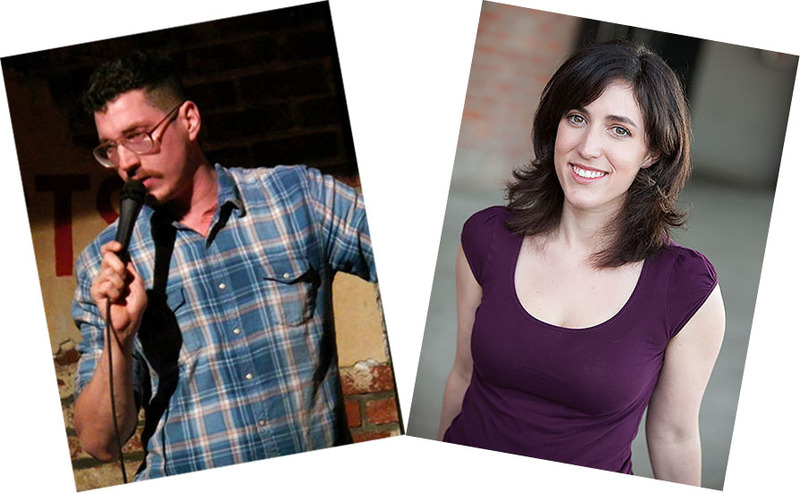 Join us on Wednesday, November 11th for our first Bay Area Moving Forward with Laughter Comedy Night, featuring the hilarious Kate Willett and Matt Lieb! A big thank you to Pyramid Alehouse for hosting us! Tickets are $40 and include entrance to the show and appetizers. A cash bar will be available. $20 per ticket is tax-deductible — and any additional donations are fully tax-deductible. Doors open at 6:30pm, show starts at 7pm. This is a 21+ event. Buy your tickets here!